Rent is now highest in Ashbourne, at an average of €1,181 a month, followed by an average of €960 in Trim, €951 in Navan, and €775 in Kells. Renting a three-bedroom property in Ashbourne costs €1,220. Rent in Meath is the third highest outside Dublin – behind Wicklow and Kildare. Average house prices in Meath rose by almost 54pc since 2013, to €254,000, while the cost of new homes rose by 41pc to €318,800. “Everyone knows Dublin’s got a rent problem but I think people were taken aback when we started getting into four figures in Meath,” he said. “You’re going to see increases in house prices and rent significantly above the national average over the next two or three years as people in Dublin move out to Meath, Louth or Wicklow, or like after the crash, Offaly or Wexford. 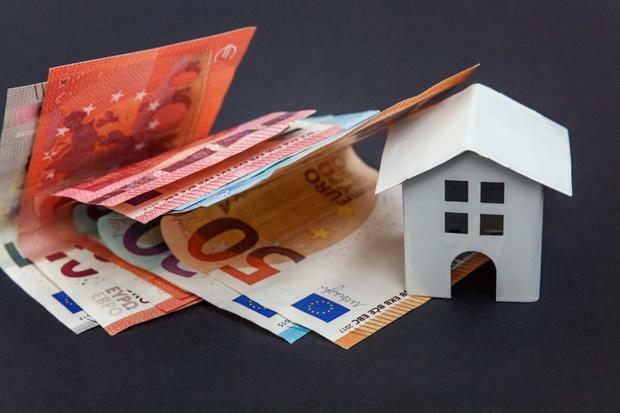 Rent and house prices soar up to 54pc in five years in Dublin commuter belt – Independent.ie.